Dianabol is a “17 alpha alkylated” steroid. It works by affecting the protein synthesis and supports the buildup of protein. This is a powerful steroid with both anabolic and androgenic effect on the user. This results in a quick and powerful buildup of strength and muscle mass making its primary use in conjunction with mass building injection stacks. With this in mind Dianabol in commonly paired with injectable testosterone, (enanthate, cypionate, and sustanon). The primary reason for this is to kick-start the mass building process. The aforementioned testosterones can take up to 3 – 4 weeks before becoming effective. The kick-start process will improve the gains in muscle mass, strength and the improvement of muscle pumps. There could be a weight gain of 2-4 pounds every week with the proper nutrition and training. The reason for the weight gain is due to the fact that there is growth in the muscle fibers along with water retention. Dianabol aromatizes quickly and easily, as a result of its high estrogenic properties. Due to these properties, it is not advised to take prior to competition. Because Dianabol goes into the category of 17-AA it is liver toxic. Over extended periods of time, this can create high stress on the liver. With the increase in weight due to its being a hypertrophy and water retention, this could increase one's blood pressure to the point of requiring medications for blood pressure control. Dianabol can create a serious case of acne on the face and neck, shoulders, back, and chest. This is due to the Dianabol conversion to dihydrotestosterone. Because this product readily converts to estrogens, gynecomastia is another possibility. Should there be a genetic predisposition to hair loss Dianabol will increase the rapidity of hair loss. 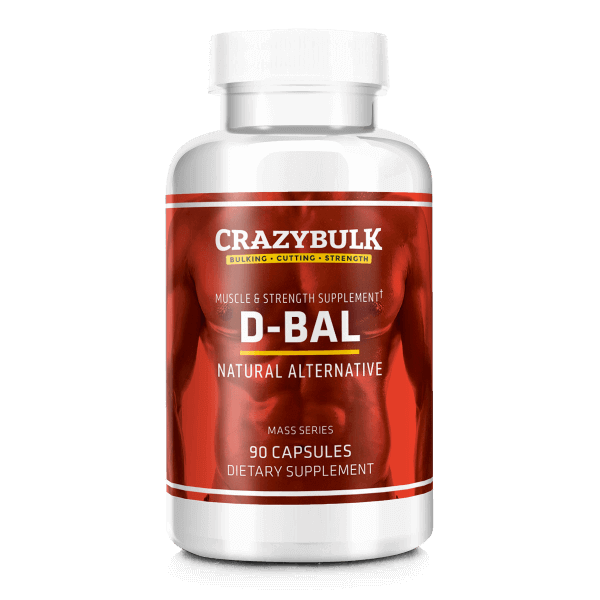 Known to improve your mood, however, discontinuing of Dianabol will create a loss in strength since there will no longer be fluid retention. In order for your body to metabolize Dianabol, large quantities of water should be consumed. 1-2 gallons of water per day is highly recommended. Should this advisory not be followed by the performing of strenuous exercises and back pumps can be met with headaches. Because of the short life of Dianabol, which is only 3-5 hours, multiple doses may have to be taken. 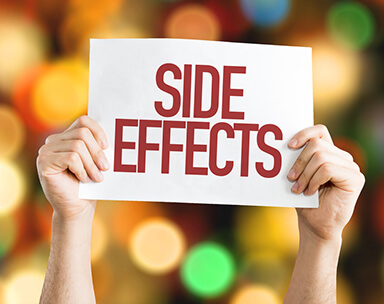 Dianabol can cause painful gastrointestinal symptoms if not taken with food. It requires 1 -3 hours to reach the bloodstream. Dianabol purpose is to jump-start mass and weight gain. It should only be used for a 4-6 week cycle under medical supervision. Dianabol only cycles are severely deterred. This is because it would require a large amount of Dianabol to replace the effects of testosterone. 1 Testosterone Enanthate – 500 mg. week, Dianabol (D-bol) 25 mg. daily, Arimidex – 0.5 every other day. 7 - 12 discontinue Dianabol during week 7, everything else remains the same. 1 Sustanon 250, 750 mg. per week, Deca-Durabolin, 400 mg. wk. Dianabol, 50 mg. daily, Arimidex, 0.5 every other day. Remains the same until the 6th week, eliminate Dianabol at this time. Weeks 7 – 14 eliminate Deca-Durabolin rest of dosages remain the same. Weeks 15-16 continue Sustanon and Arimidex at same levels. Related: Can Dianabol be used as a Bridge between Steroids Cycles? 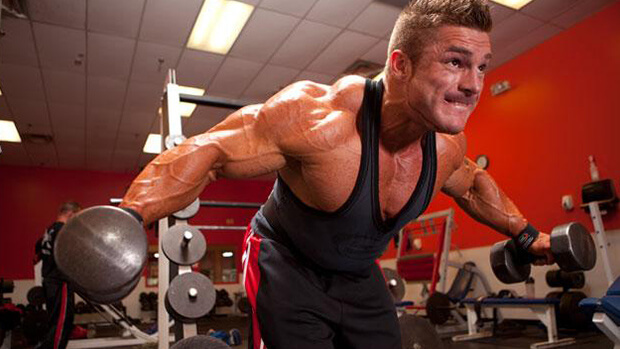 If you do decide to engage in a Dianabol cycle there are key factors to remember. 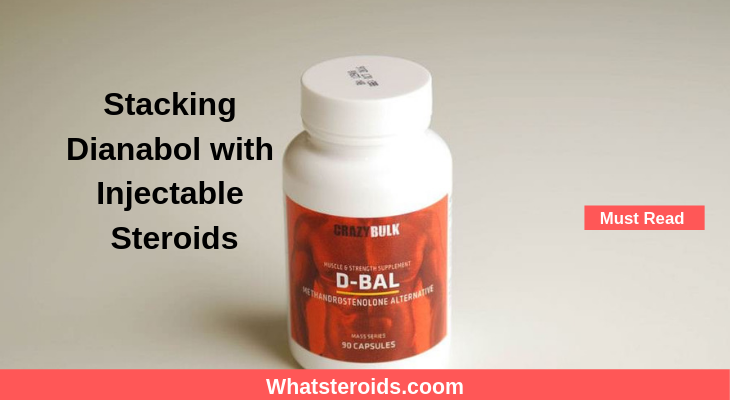 While Dianabol is a very powerful steroid, you will automatically increase in size. In order to retain the weight, you must fortify your growth with food. This and high quantities of water will help keep you healthy.